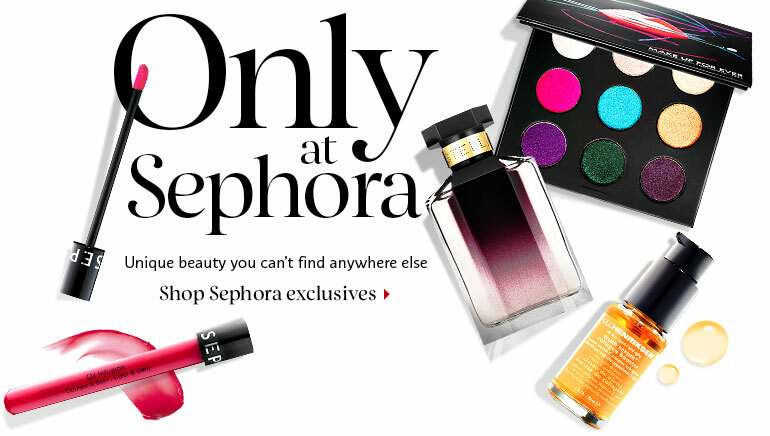 Niche brands being given the opportunity to reach Sephora’s customers is HUGE. This opportunity will certainly give these brands an instant jolt into stardom. 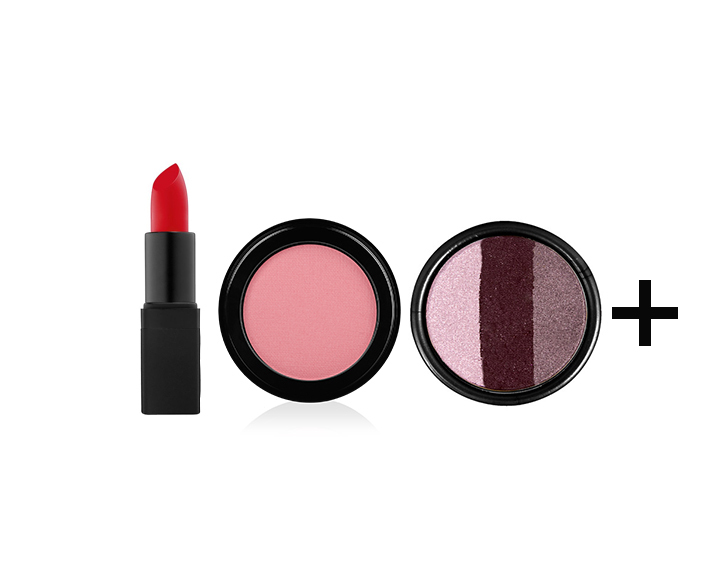 This announcement follows a series of recent marketing programs, including a beauty-box subscription offering. I could probably ramble on about how excited I am for Sephora Play and what a smart move this is by Sephora, but I will stop myself here. Enjoy for yourselves! I’ve been meaning to do this post for the past week or so and am finally getting around to doing it. I wanted to thank you all for following me! I’ve reached 100+ followers and I’m so happy to be able to share this news with you all. I hope to continue to bring you the best beauty news and insights. Now on to 1000! I had 2 products that just happen to run out at the same time. Bumble and Bumble Color Minded Shampoo— I bought this a long time ago. A very very long time ago. 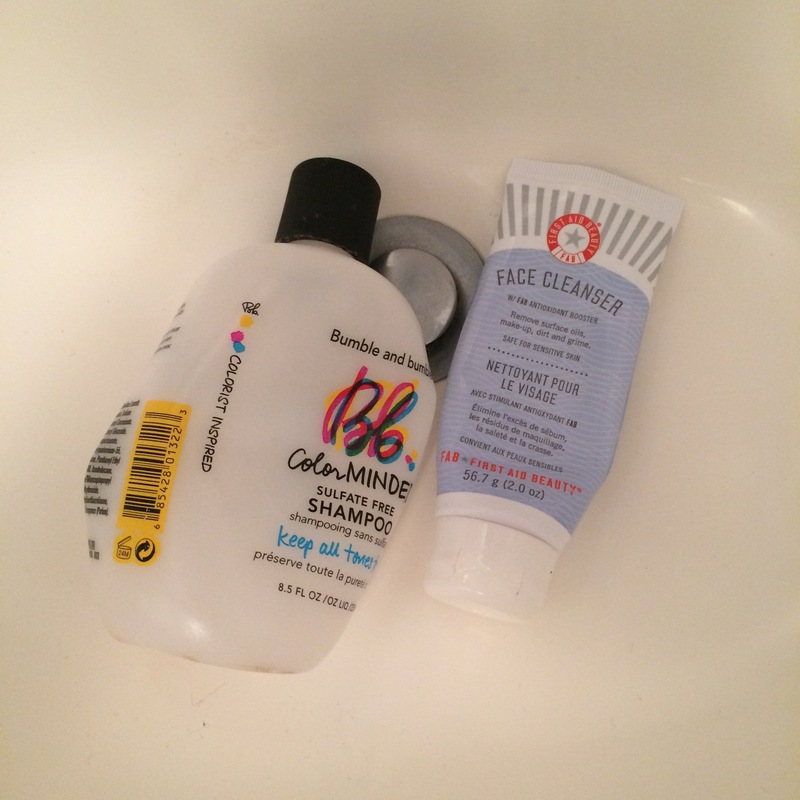 My issue with it was that it made my scalp so dry, I couldn’t use it anymore. But recently I began using a T-Gel shampoo on the top of my head/roots and this color shampoo for the mid-shaft to ends of my hair. I thought this was a smart way to finish the bottle but now as I am throwing this thing away I feel like my ends are drier than ever! Not good. No amount of deep conditioning seems to help either. All this being said, I ran out of this shampoo but will never buy this one again. 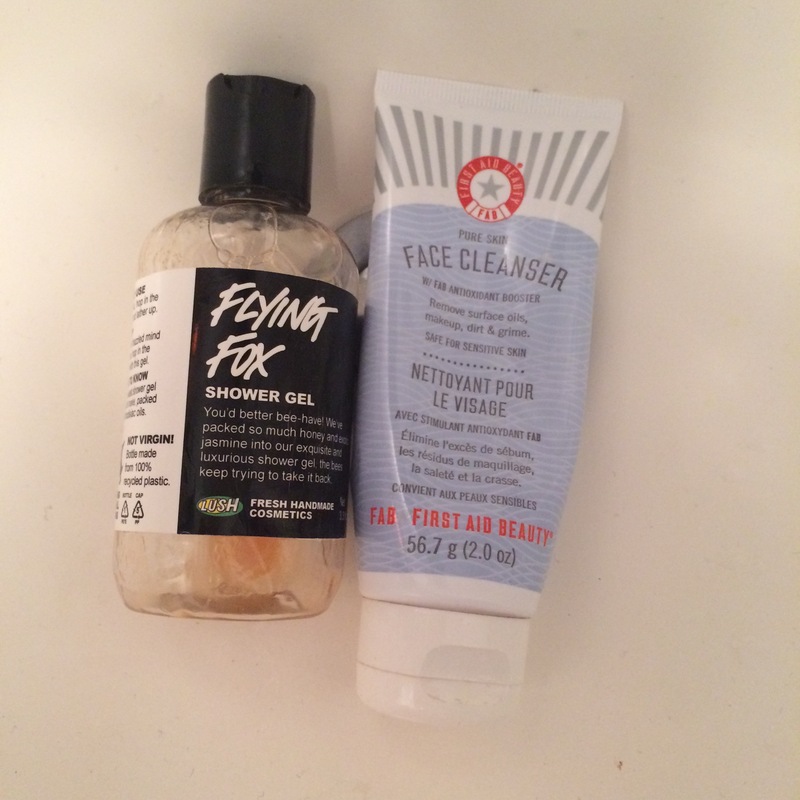 First Aid Beauty Face Cleanser–I’ve bought this cleanser 3 times now. Sephora offers a dual pack of the face cleanser and their moisturizer which is for extremely dry skin. I found great results using the cleanser throughout the winter and I still love it for the summer. Yes, my skin is that dry! Since I ran out of this I realize I need to get to a Sephora ASAP to buy another.